What can you do in Bruges in just one day? Can You Really Explore Amsterdam in a Day? David first found his sea legs on a cruise around the Caribbean in 2009. 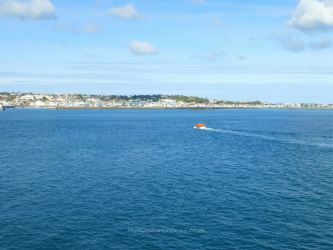 Since then he's looked for any excuse to get back on the water which led him onto creating Mini Cruise Reviews as a way to showcase short min breaks that sail from the UK (on ferries or cruise ships). 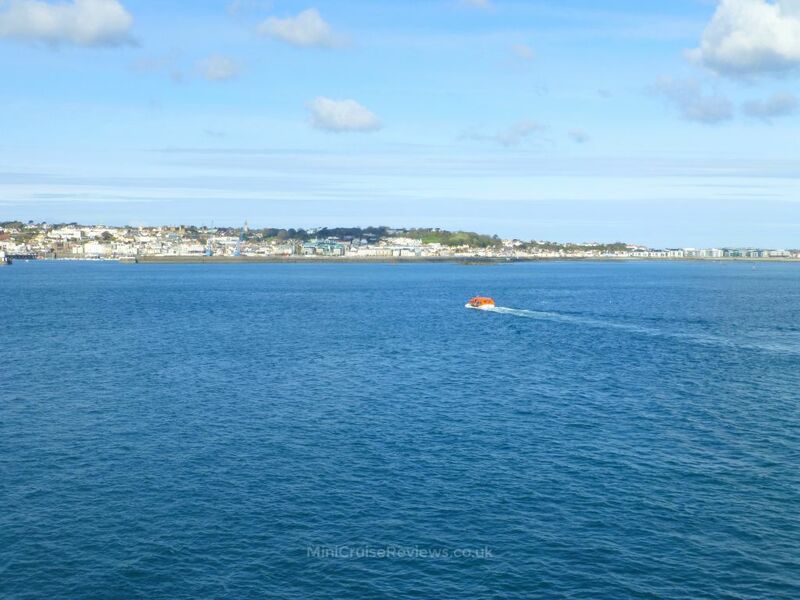 LOVE travelling by sea? Join my newsletter and I'll send you occasional email updates and any good mini cruise deals worth recommending. I won’t spam you nor pass your details onto third parties, and you can unsubscribe at any time. What is mini cruise reviews about? Hi, I'm David, editor of Mini Cruise Reviews. Here you will find honest, first-hand accounts of my time at sea on a variety of mini cruises. You will also find mini reviews of longer cruises I have taken in case you are interested in reading my take on these types of holiday. © Mini Cruise Reviews 2019 onwards. All rights reserved. Mini Cruise Reviews is an affiliate and may receive commission on purchases made using hyperlinks marked with a †.